Welcome to the Third Coast Investigations one of the premiere private investigative agencies serving Green Bay, Appleton, Oshkosh, the Fox Valley and throughout the whole state of Wisconsin. We provide private investigations services to individuals, attorneys, insurance adjusters, and organizations. All of our investigators were born in Wisconsin, doing countless investigations throughout the whole state. Our private investigators are insured and licensed in the state of Wisconsin coming with years of experience in surveillance, witness interviews, locating missing persons, criminal defense investigations, and complex asset searches. We are a 24/7 full service private investigator agency, meeting the demands and needs of any case we are given. 1. When calling our 1-800 or local number you are not getting an operator, receptionist, or even a staffed investigator. You will be reaching our President and Lead Investigator who can adequately assist you immediately, not the next day. 2. All of our investigations are done in-house. We do not subcontract ANY of our work. Do not trust hiring an agency who will in turn give your case to someone you have never even talked to before. 3. Our agency is 24/7/365. Holidays, snow, and any weather condition. 4. We believe in proving not just a quality investigation; but also quality customer service. We understand how important this is to you and we will make sure you get updates as soon as we can. 5. We are the only private detective agency in the state of Wisconsin that offers bi-lingual (Chinese, Spanish) speaking investigators. 6. We purchase and train using the highest level equipment, letting us stay ahead of the curve and providing a unique investigation to our clients. Our yearly training keeps our investigators on cue and makes sure they are up to date with current laws and procedures. Here are some of the specialized services we offer in Green Bay and Fox Valley area. Infidelity Investigation – Infidelity is likely going to be one of the most painful and devastating things will happen to you. Our private investigators know what you are going through. We are there for you every step of the way. If you feel your partner is cheating on you, chances are you are right. Your gut feeling is a powerful tool. Let us help you confirm your suspicions and help you get your life back on track. We will document all events, and take pictures and videos as evidence of our findings. Locate Missing Persons – Our proven locate services have tracked down debtors, runaways, family members, and many others. We use a variety of methods such as proprietary databases, public records, interviews, social media, and other ways that provide us with the location of the individual. Surveillance – Our surveillance investigators have years of experience ranging in cases such as: verifying infidelity, child custody, drug use, workers compensation and insurance fraud, personal injury, and more. We equip our investigators with over $3,000 in gear, which enables them to record crucial evidence in almost any environment or situation. We also do process serving throughout the whole state. 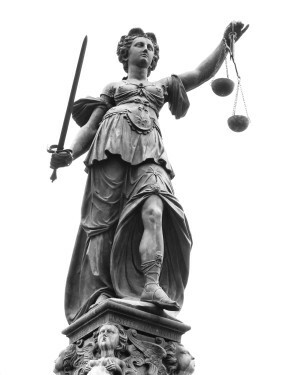 Criminal Defense Investigation – We started our agency doing public defender work, helping clients achieve lessor sentences and not guilty verdicts. Not every case needs a private investigator. However, the ones that do need one will benefit greatly by hiring one. Having us on your side will save attorneys time, develop new leads, locate and interview witnesses, analyze important evidence, and ultimate connect the dots. Background Check – There is no background check quite like hiring a private investigator. We don’t just click some information into Google or a database and hand the information over. Chances are, you just paid $50 or less for information 3 years old or not accurate. Don’t make the same mistake again. Let our private investigators screen your applicants or employees, potential new business partners, tenants, or before entering into a new relationship. There are hundreds of reasons why you maybe needing a background check. We tailor each to our customers needs. This process can be simple or very complex; depending on the information desired. 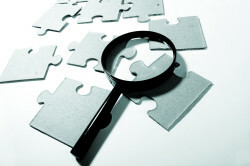 Hidden Asset Search – Our asset searches locate hidden property, income, and financial information, vehicles and more. We accomplish this by conducting complex background checks, searching proprietary databases, interviewing friends and family, social media, surveillance, public records, intelligence gathered on the ground, and countless other ways. In a complicated divorce? Before or after litigation? There are many reasons why you would purchase an asset search. Not seeing a service listed? We are a full service Green Bay private detective agency. Go here for a full listing of our services. 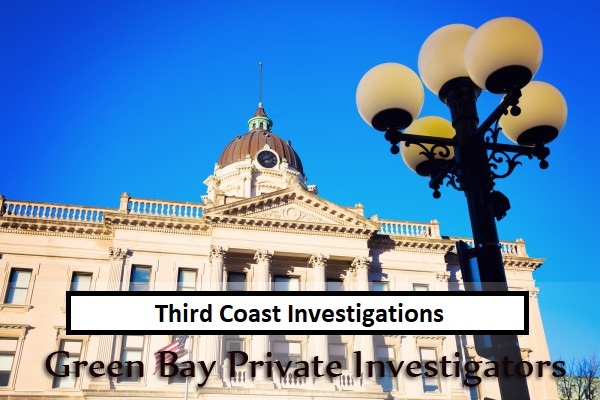 Call Third Coast Investigations – Professional Green Bay Private Investigators now for information regarding our investigative services, or for a free phone consultation.